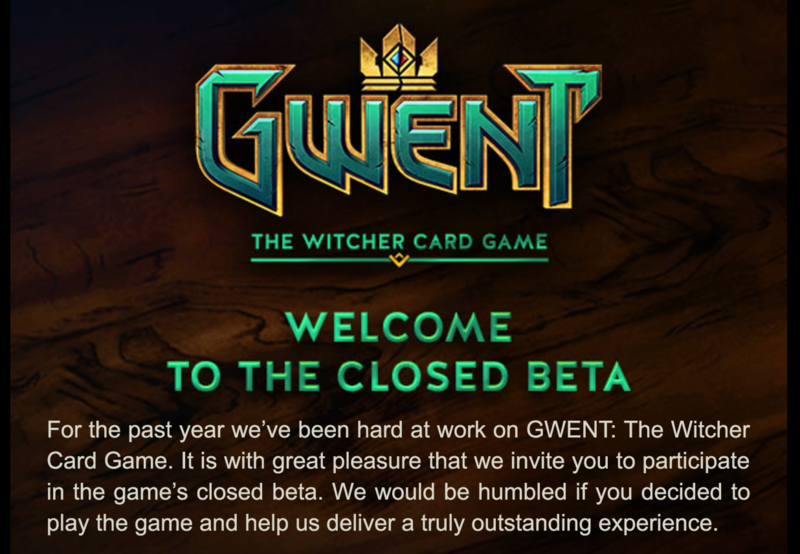 How about a game of Gwent? @Lotias Yeah man, I signed up at the moment they announced it at e3 this year. You can still sign up but Im not sure how long the wait is for people who register now. I really, really loved Gwent in Witcher 3, and after watching Bloodworth play it for two hours I feel this'll work just nicely on its own as well. Shame there was no beta on PS4, but I still feel confident with this one. @OverNightGaming Awesome. I've got the Beta too so I'm up for a few games myself! I'm Churchy99 on GOG but I think you have to have someone's email to add them as a friend. I mainly play single-player games on GOG so I'm not too knowledgeable on that front!